We spend about five or six years of our lives dreaming. Yet most of us remember only a couple of dreams a week, allowing valuable ideas to vanish into the night. Artists and innovators including Beethoven, Salvador Dalí, Paul McCartney, Dmitri Mendeleev and Larry Page considered dreams a crucial part of the creative process, and new research shows that dreams are a breeding ground for new ideas--a time for the brain to experiment in a wider network of associations. Drawing on cutting-edge science as well as real-world stories, Alice will reveal the simple steps to improving dream recall and harnessing the power of dreams for problem-solving and creativity. 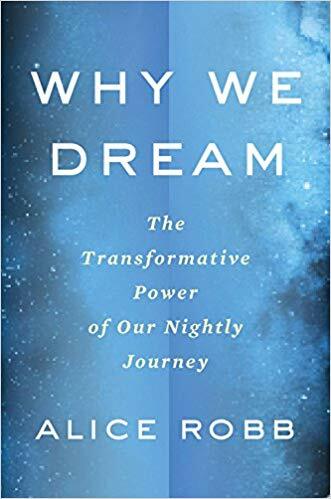 Alice Robb is a journalist and the author of Why We Dream: The Transformative Power of Our Nightly Journey, which has been featured in The New York Times, The New Yorker, The TODAY Show and NPR’s On Point and will be translated into fourteen languages. It’s been called “personable” and “persuasive” by Vogue; “spirited” and “cogent” by NPR; and “comprehensive and compelling” by Longreads. 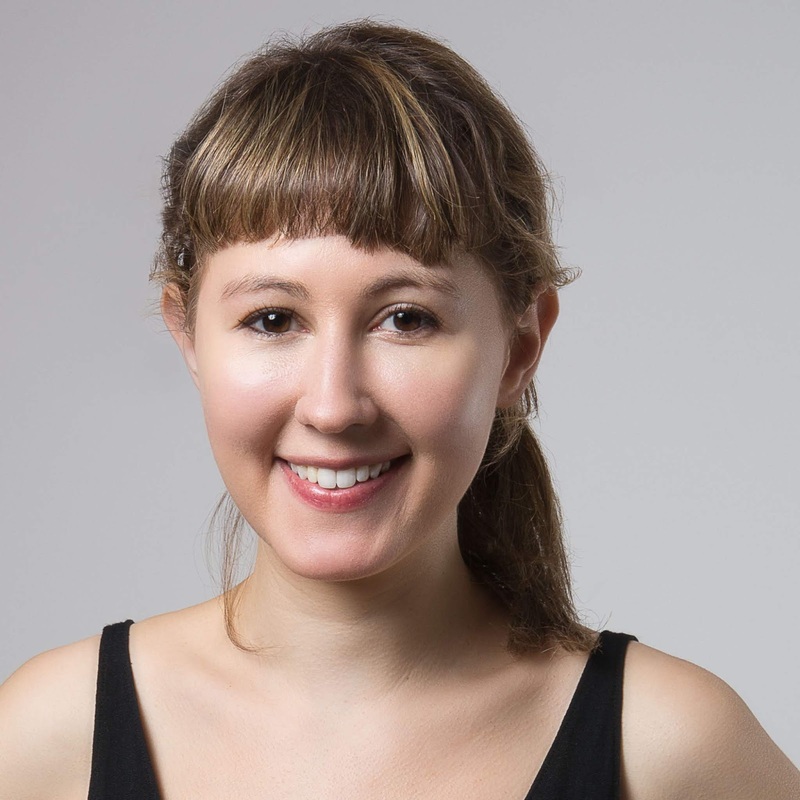 Alice has written for The Washington Post, The Atlantic, ELLE, New York, the BBC, Foreign Policy, The New Statesman, and The New Republic, where she started her career. She graduated from Oxford with a BA in Archaeology and Anthropology and lives in Brooklyn. Read an excerpt of Alice's book via the New York Times.